We have a great last minute deal on the Hotspot Shield Elite Plus VPN Lifetime Subscription in the Geeky Gadgets Deals store today. 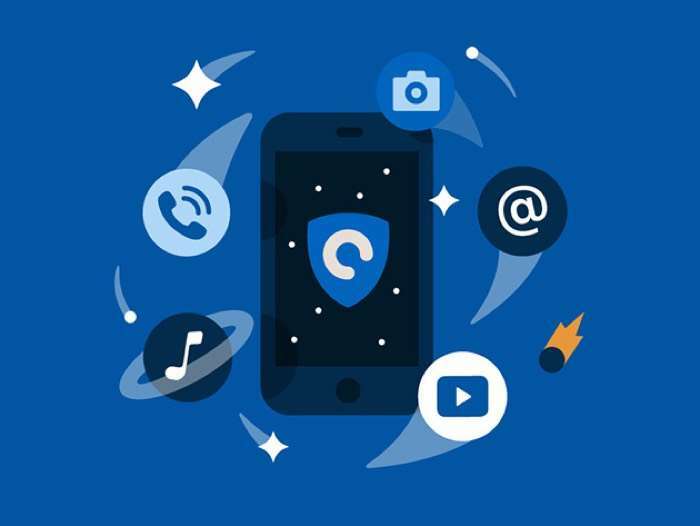 The Hotspot Shield Elite Plus VPN Lifetime Subscription is available for $69.99, that is a massive saving of 65% off the regular price of $199.99. Head on over to the Geeky Gadgets Deals store at the link below for more details on the Hotspot Shield Elite Plus VPN Lifetime Subscription.